The insider advice on this page is from Wendy’s Trusted Travel Expert for Papua New Guinea: Lynette Wilson of Destination World. 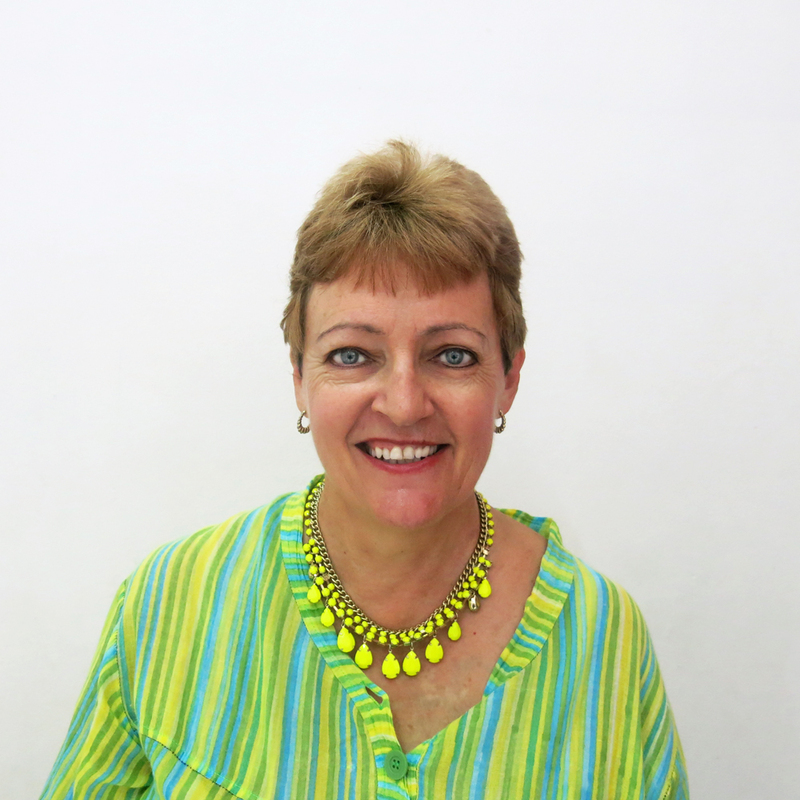 Lynette has been traveling to Fiji for more than 35 years. She even moved there ten years ago and now carries Fijian citizenship. As a resident, she knows how to add all sorts of local color to your trip, as well as which resorts, small-ship cruises, or private villas will best suit your wishes—and she loves to pair old-fashioned beachside R&R with scuba diving and snorkeling, river rafting, mountain biking, surfing, and other adventures. She also arranges trips to her native Australia, plus New Zealand, Papua New Guinea, and Tonga. 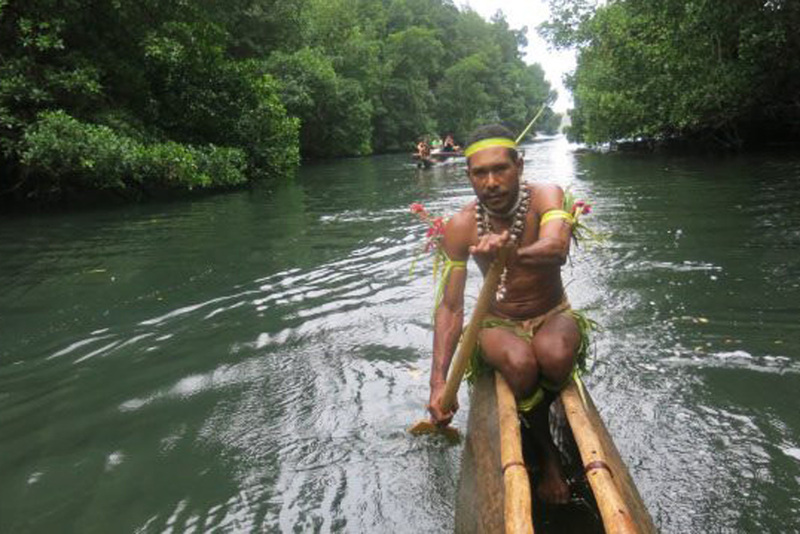 Trips start at $700 per day for two travelers in Fiji and $1,000 per day for two in Papua New Guinea. The whole country! It’s one of the least explored areas worldwide—only about 160,000 people travel to Papua New Guinea every year, with no hint of mass tourism anywhere. Few regions are connected by roads, and you can still find people using stone axes to chop down trees. PNG is one of the most culturally diverse countries in the world: There are more than 700 recognized tribes, each with its own language. Of course, the lack of development brings challenges as well. The lodges I send travelers to are clean and comfortable, but they typically do not have televisions, reliable Wi-Fi, or in some cases even phones, and your meals will not be five-star. Transportation is often via small aircraft with limited baggage allowances. Inter-tribal skirmishes do occur from time to time, and while foreigners are not the target, these clashes sometimes necessitate on-the-fly itinerary adjustments. Quite a few people know of Tufi as a top diving location, but there’s more to see and do than explore the underwater technicolor. You can paddle around majestic fiords in large, traditional outriggers. See amazing waterfalls and flocks of hornbills flying up the fjords. 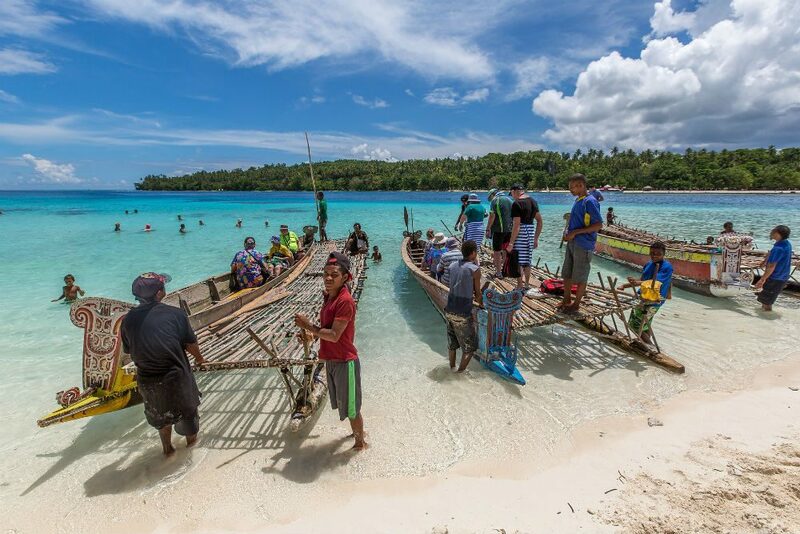 The villagers have built traditional guesthouses; some are situated right on the beach, under the palm trees and only a few feet from beautiful blue lagoons that you can snorkel and swim in. The villagers will catch fresh fish and lobster for your evening meals, served with homegrown vegetables and fruit. 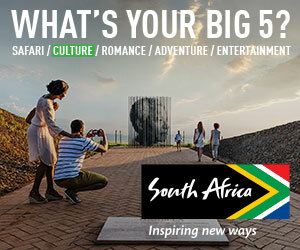 You will get to interact with the locals and see firsthand how they live. Experience village “sing sings” (cultural dance). They will demonstrate rope-making, fishnet-making, and much more. This is an opportunity that you will not get to experience anywhere else in PNG. Head to the Port Moresby Nature Park. It is the only place in the world to showcase all three species of cassowaries, and there is a world-class boardwalk and display facility. There are also literally thousands of plants to see, including palms, gingers, and heliconias. Orchid lovers will appreciate the more than 11,000 types of orchid, many of them native to PNG. Besides flightless birds and plants, the park is home to many native animals, including birds of paradise, tree kangaroos, wallabies, crocodiles, hornbills, and multiple parrot species. Have your hotel provide a lunch basket for you, as there are pleasant places to picnic in the grounds. I always recommend the Fusion Bistro, located near Port Moresby’s Royal Papua Yacht Club. The signature dish here is the salt-and-pepper crab, but the claypot chicken, tofu options, and vegetables are also great. If you have to overnight by the airport in Port Moresby, the poolside Vue Restaurant at the Airways Hotel is a relaxing place with a great chef (see also “Meal worth the splurge”). From the Gulf Province to the Sepik, sago is an integral part of the local diet. This starchy substance harvested from the trunk of palm trees looks a bit like English porridge but doesn’t taste as sweet. It’s best served alongside fish and topped with coconut milk; I particularly like the version at the Wellness Village Café in Port Moresby. The Airways Hotel’s Bacchus restaurant—undoubtedly the best in Port Moresby. Starched linen, Villeroy & Boch tableware, a grand piano, and crystal goblets complement the fine produce, superbly cooked and served with style. Just hand over your credit card and don’t look at the bill. The poolside restaurant at the Airways Hotel is nice for everyday meals, but for a splurge, you must go to the property’s Bacchus restaurant—undoubtedly the best in Port Moresby. Starched linen, Villeroy & Boch tableware, a grand piano, and crystal goblets complement the fine produce, superbly cooked and served with style. Just hand over your credit card and don’t look at the bill. 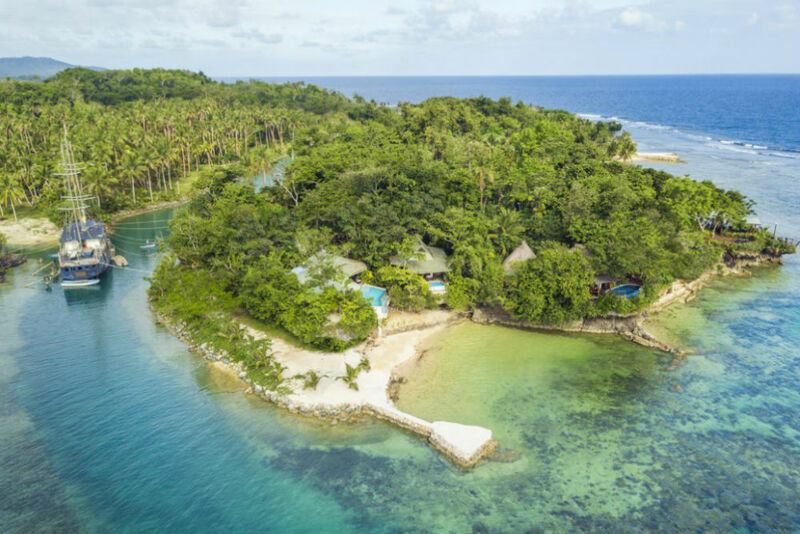 Karwawari Lodge, located in the Eastern Sepik Province, is one of the most remote and unspoiled destinations in Papua New Guinea: A private airstrip and the Karawari River are the only ways in or out. The lodge arranges river excursions in 18-seat motorized jet boats to the surrounding villages where you can visit traditional stilted homes, witness ceremonial dances and celebrations, and glimpse what life must have been like centuries ago. Tufi Resort. Visitors can dive among World War II wreckages while sharing the tropical fjords with a vibrant mix of marine life, including reef sharks and manta rays. The rain forests surrounding the reefs—the resort is only accessible by air or sea—ensure divers explore uncharted waters in peace. The drier months of May through October are generally the most pleasant. That’s also when many festivals are held. In most parts of PNG, the diving is good year-round; Milne Bay however, has the best visibility from September to January and from April to June. There are different wet seasons around Papua New Guinea, most notably in the Sepik region between November and March. It can be difficult to distinguish between seasons elsewhere, as weather tends to be very localized. Lowland and coastal areas are generally hot and humid, while the highlands are less humid and cooler, ranging from 54 to 82 degrees. In both areas the days are usually fine, but often there is late-afternoon and evening rain. Taking only credit cards. The fun of buying handicrafts direct from the villages loses its joy if you expect them to whip out a machine to swipe the card. The same applies to visitors carrying only large bills, as villagers will not be able to provide change. The wilderness lodges have some cash, but this is greatly limited, and exchange rates are not as good as at the banks. For purchasing art in the villages, you’ll need smaller denominations of kina (the local currency): K2, K5, and K10 are best. Overpacking. Aircraft used for transfers between the lodges are small (five to eight seats), with limited weight and space for luggage. You must restrict your luggage to 22 pounds, plus a small carry-on handbag or camera bag. The airlines are strict and will off-load excess weight. With only three flights per week between some of the lodges, this can mean you may have to wait several days for your belongings to arrive, and there’s no shopping mall in the bush! While it is not customary to tip in Papua New Guinea, if you would particularly like to show your appreciation, the lodges do have a staff fund that acknowledges the behind-the-scenes efforts of all who contribute to the success of your visit. Please do not give gifts to individuals in villages. If you wish to do so, ask your driver/guide to help you contact the leader of the village (known as the “headman”) and leave your gifts with him or alternatively with the lodge managers, who will distribute the gift evenly among the people. If you are planning to purchase art and carry it home as luggage, bring suitable packaging materials such as bubble wrap, tape, string, cardboard, or wrapping paper. No packaging material will be available at the lodges. Anything black. Dark colors attract mosquitoes (this is malaria country), so stick to white, khaki, olive, and beige. 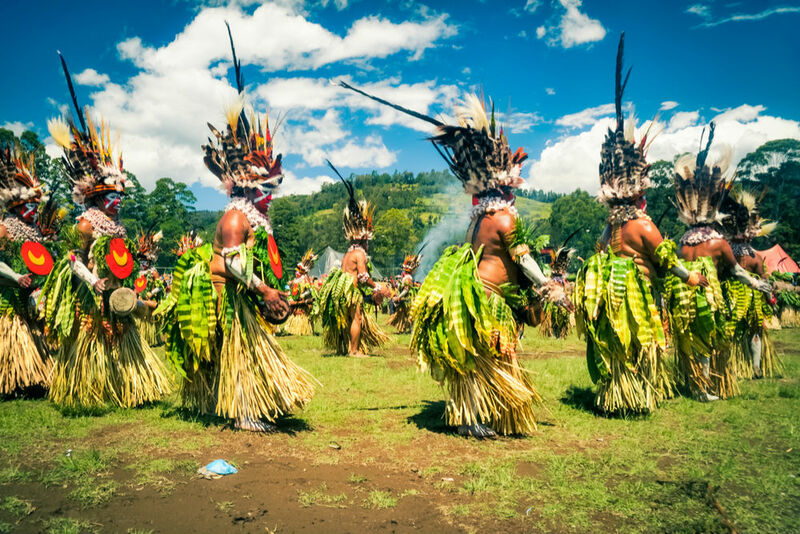 Held in August every year, the Mount Hagen Cultural Show brings together sing-sing groups from all over the country in an amazing conglomeration of color, beauty, and culture. Seriously, it’s like a humongous balloon of giant Skittles burst over the arena. A traditional bilum bag made by hand from plant fibers, not imported yarn. These are the bags that PNG women use to carry everything from groceries to babies, with the strap across their forehead. A good-quality one at a market in Mount Hagen or Goroka typically costs $50 to $75. Some of the world’s best coffee and tea is grown in the highlands of PNG, so pick up a bag at the airport on your way home.